TrafficMaster A8001 Light Travertine 2.5mm (0.100") / 36 sq. ft. per Case Peel N' Stick Tile, 18" x 18"
Product prices and availability are accurate as of 2019-04-19 06:17:26 UTC and are subject to change. Any price and availability information displayed on http://www.amazon.com/ at the time of purchase will apply to the purchase of this product. 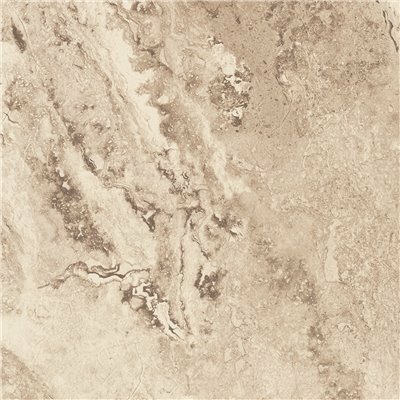 Peel and stick tile by Armstrong offers the beauty and easy maintenance you would expect in a vinyl floor. Easy to use and handle. High quality product. Manufactured in United States.